WOW!!! 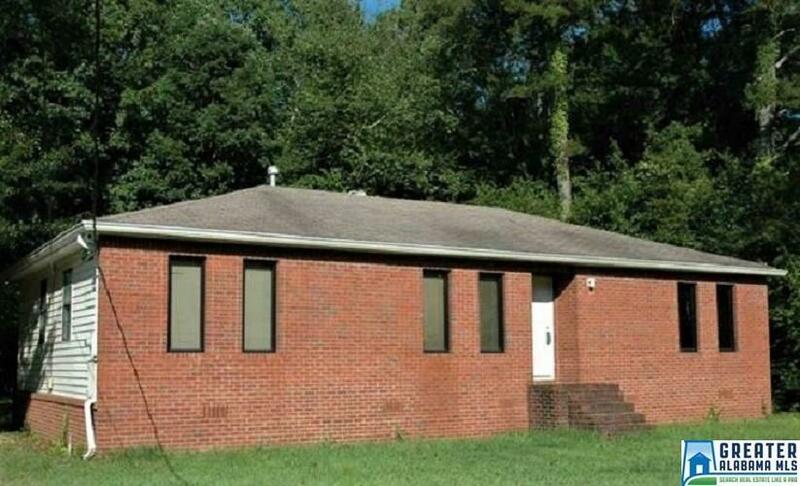 SPACIOUS COMMERCIAL PROPERTY IN PINSON, ALABAMA!! THERE ARE EIGHT ROOMS THAT COULD BE OFFICES, CLASSROOMS, OR WHATEVER YOU NEED, INCLUDING 2 BATHROOMS AND A KITCHEN!!! BRAND NEW ROOF INSTALLED APPROXIMATELY 3 MONTHS OLD AND IT IS VENTED IN THE CENTER WITH RIDGE VENTS!